Every year at the Gathering there is a JCW event. It’s almost like it wouldn’t be the Gathering if it didn’t have one at this point. What some of you may not know is that Violent J has challenged The Rude Boy to a match at that event! This feud seems to have come out of nowhere and so far The Rude Boy has responded to the challenge, but not given a yes or no answer yet. Keep in mind The Rude Boy retired from wrestling two years ago due to health issues. this will be a real Death Match! why is Rudy going 2 challenge J., next 2 a poster of a known child molester? Alleged. Mikeysinder built a playground in his basement for kids in his neighborhood and has fortnite parties for kids only no one has said anything to him about it. How bout we jus do up a celebrity death match episode? Save both the old timers some back issues ? Hope j don’t get it like necrobutcher got it from Rudy bout 6 gatherings back when he snapped his leg through the skin and necrobutcher still finished the match! 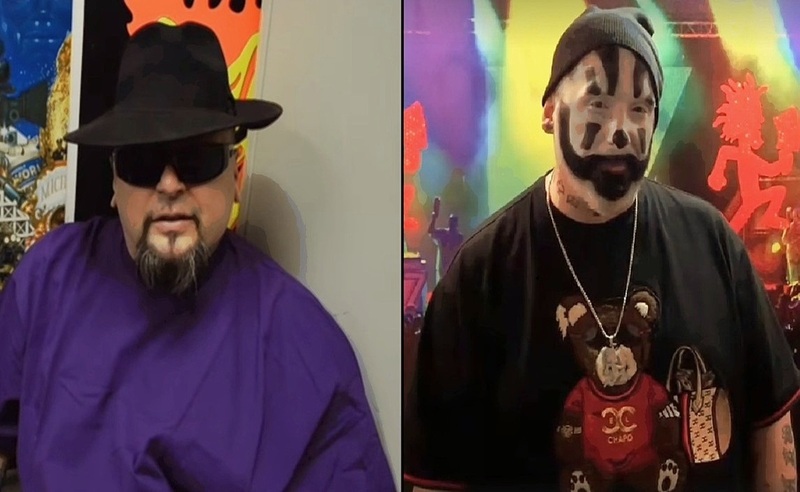 The same story telling event from last year that faygoluvers posted on YouTube contains a portion of video in which j said that despite both icp and rude boy being retired they would return at gathering 20 in the form of a three on three match against three unnamed opponents. wonder why this is no longer the case.